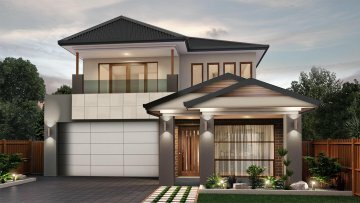 As an Adelaide new home builder for more than 30 years, we have many luxury new home designs available for homeowners to build in South Australia. With our wealth of experience, you can trust that our quality new home designs are perfected to suit your needs. But you don’t have to take our word for it — you can witness it yourself! 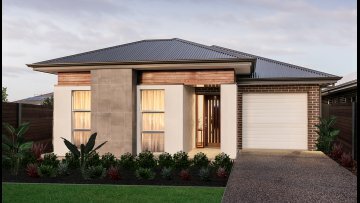 We believe that the best way you can experience our passion for building is to visit one of our many display homes.All of our display homes in Adelaide are designed to inspire and encourage your design choices. With a range of architectural designs, innovative floor plans and luxurious finishes, we aim to help you envisage what your dream home and lifestyle could look like. Here at Weeks, we understand the value of seeing our designs on display. Walking through them and taking in the space, the features and the living ideas can help you find the perfect home design to suit you and your family. 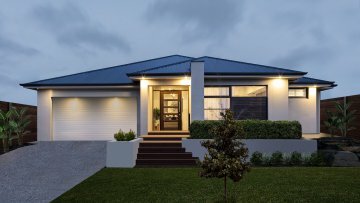 What you take away from a visit to one of our display homes can help you find a new direction in your style and approach to building a home. 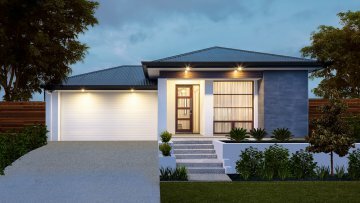 Start your new home building journey by visiting one of our display homes in Adelaide and be inspired to build your new home. 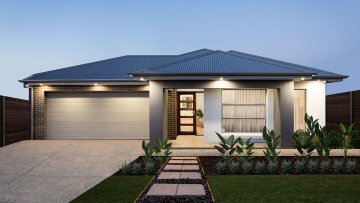 Whether you are looking to build or renovate, are considering your options, or are simply looking for some inspiration, we invite you to visit our display homes in Adelaide and discover what is possible with Weeks. Inspiration Starts Here... Where seeing is believing. 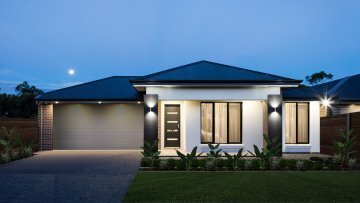 The following display homes are available for purchase. "The process ran smoothly with minimum stress." "Excellent, efficient process. We will definitely recommend Weeks and consider using again ourselves."